Data management is the implementation of policies and procedures that put organizations in control of their business data regardless of where it resides. And it minimizes the risks and costs of regulatory non-compliance, legal complications, and security breaches. It also provides access to accurate data when and where it is needed, without ambiguity or conflict, thereby avoiding miscommunication. And any kind of business data is subject to data management principles and procedures, but it is particularly useful in rectifying conflict among data from duplicative sources. Organizations that use cloud-based applications in particular find it hard to keep data orchestrated across systems. And common approach to data management is to utilize a master data file, called Master Data Management (MDM). This file provides a common definition of an asset and all its data properties in an effort to eliminate ambiguous or competing data policies. 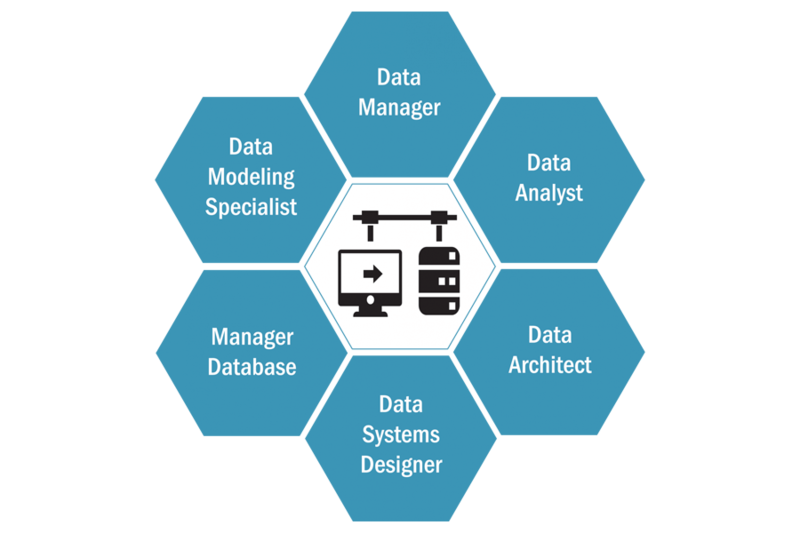 And benefits of data management include enhanced compliance, greater security, improved sales and marketing strategies, better product classification, and improved data governance to reduce organizational risk.